DDLETB Second Level Schools are known as Community Colleges. They are inclusive and enable young people to meet their full potential in society. They empower students, teachers and parents to achieve educational progress in a positive and encouraging atmosphere. 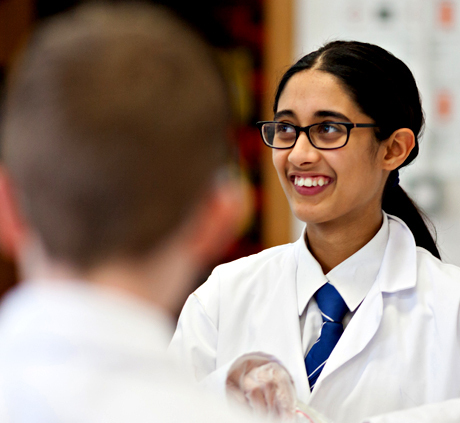 A full range of subjects including languages, the humanities, arts, technologies and science is offered at both junior and senior cycle. Students are encouraged to take part in all aspects of school life including extra-curricular activities like drama, music, debating, and sport.